Check out the site to find out information about us, how to join us, or how to help support us. Please visit our sponsors page to see the other sponsors that allow us to continue putting on our completely free shows every year for you. 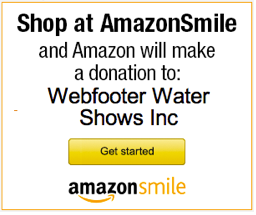 © Webfooter Water Ski Show Team Inc.